· online access to the NEJ is efficient and free." 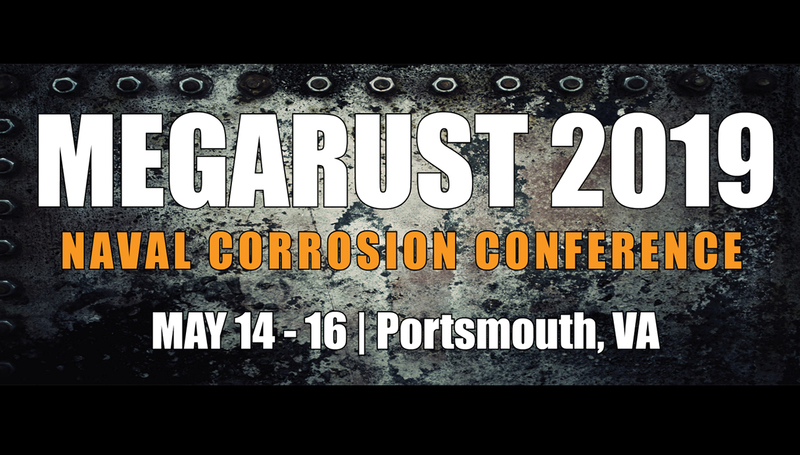 "ASNE’s MegaRust bridges the gap between corrosion issues and solutions. Meeting all the 'movers and shakers’ from all disciplines and various industries is exciting and a great networking opportunity." 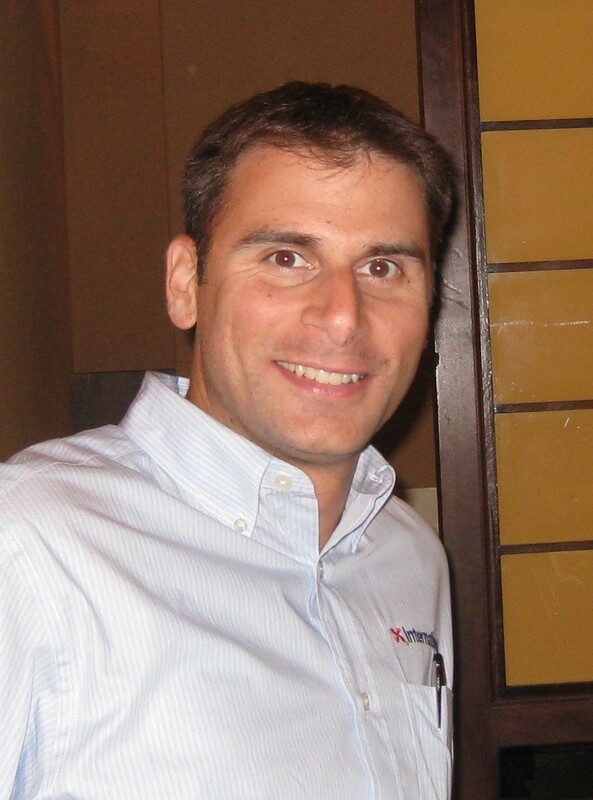 "I am very appreciative of the opportunities ASNE has afforded me for networking and in leadership development. Networking is important to me on business and personal levels to grow sales, knowledge, experience, and relationship bridges. Leadership development is important to grow my resume, support the society’s goals, and most important to mentor the future generations. Thank you Tidewater Section for all your continued support and building a legacy!" 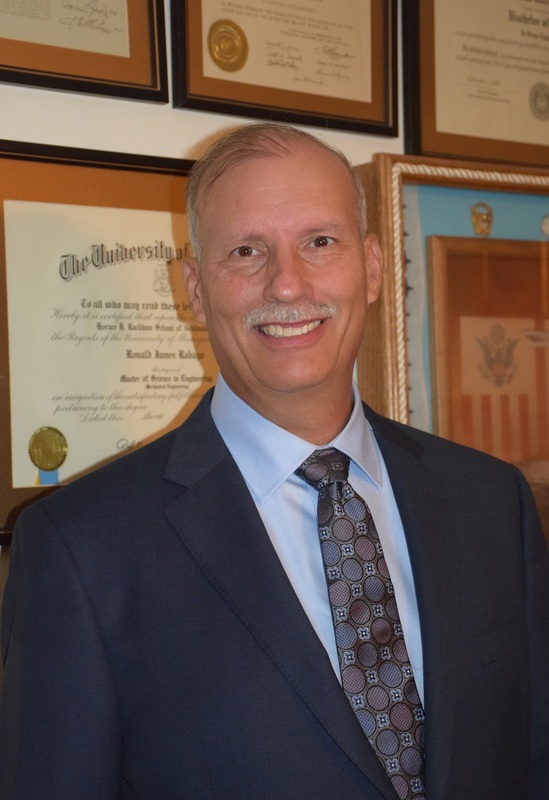 "Professional Societies like the American Society of Naval Engineers (ASNE) are an enhancing, integral and lifelong element of any technical professional’s practice in their chosen field." "ASNE events offer an excellent show case for our company as an exhibitor at influential national technical symposia. 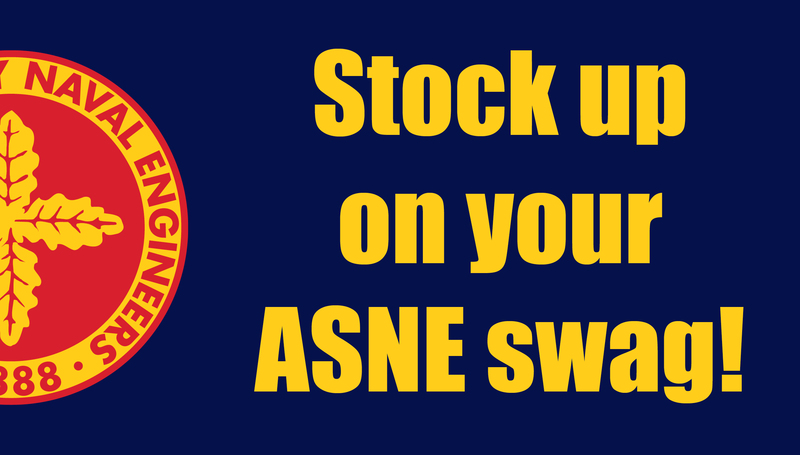 At every ASNE event we have booth at, we have received very highly qualified leads. 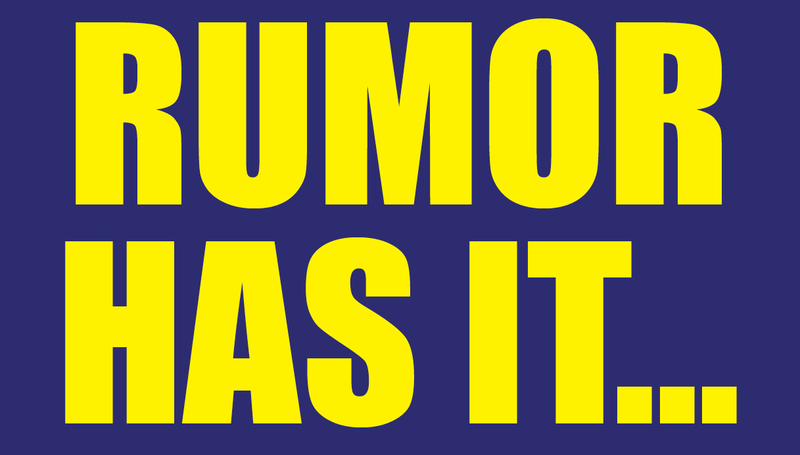 This has accelerated name recognition in our core business sector. 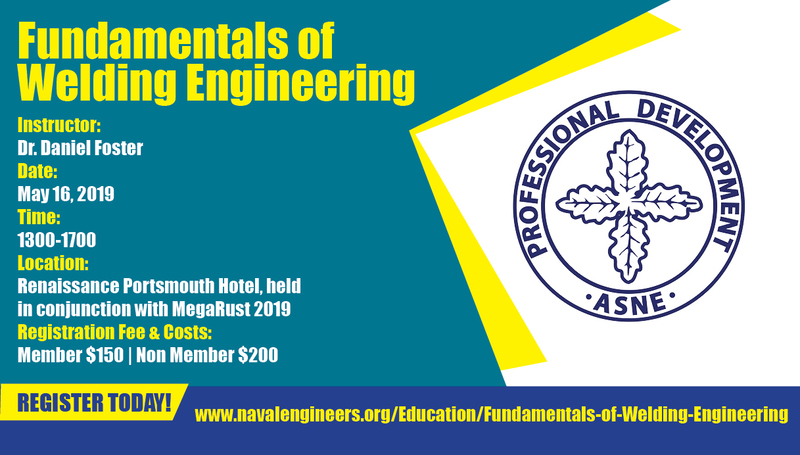 All ASNE events provide us with the latest technical information and strategic thinking from the Senior Naval Engineering community." 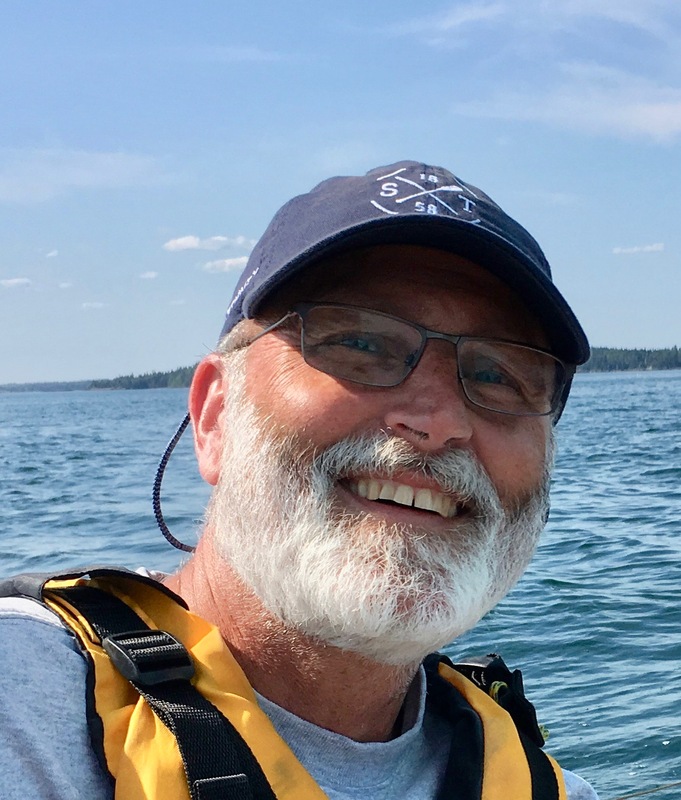 "It is important to support the furthering of the American naval engineering technical field, and ASNE is the preeminent society for this community." 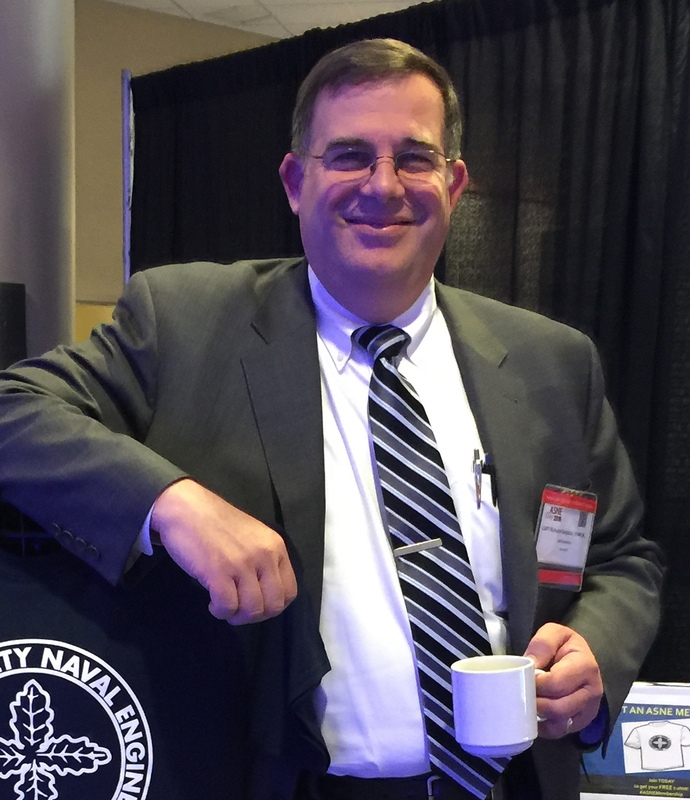 "ASNE provides a great opportunity for young people to expand their knowledge on Naval Engineering." 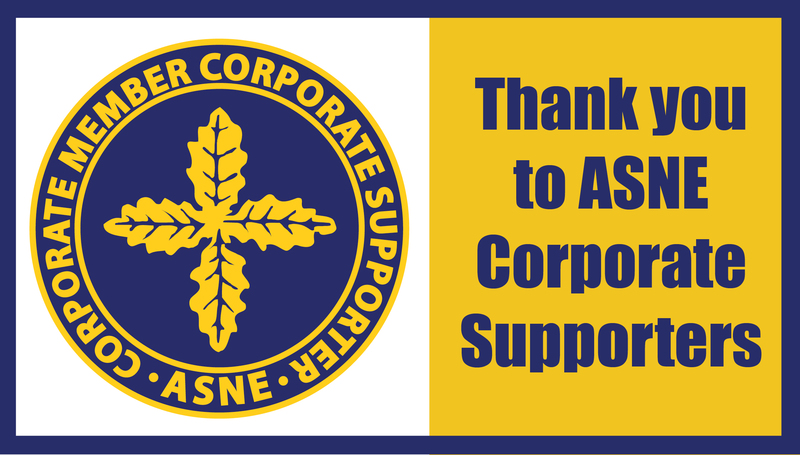 "My first three months of ASNE membership have been fantastic! 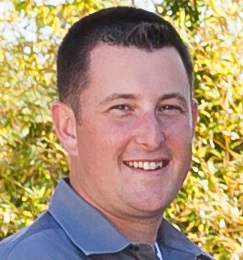 The networking and educational opportunities have made my transition from Active Duty to private industry so much better!" 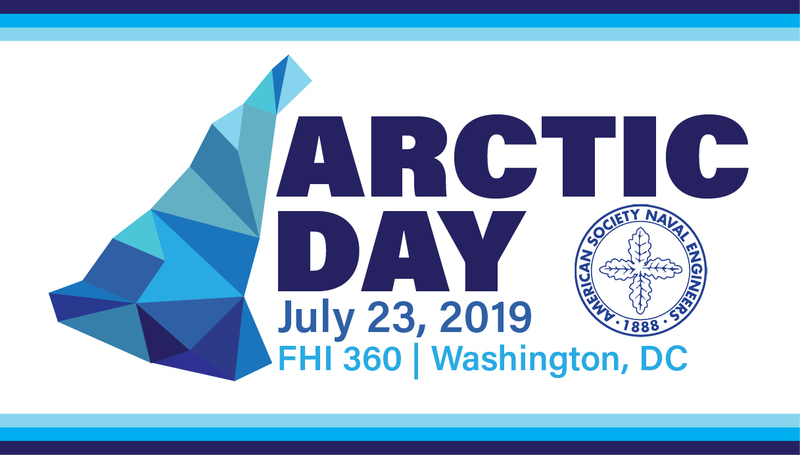 Visit the Society Calendar to learn about upcoming events. 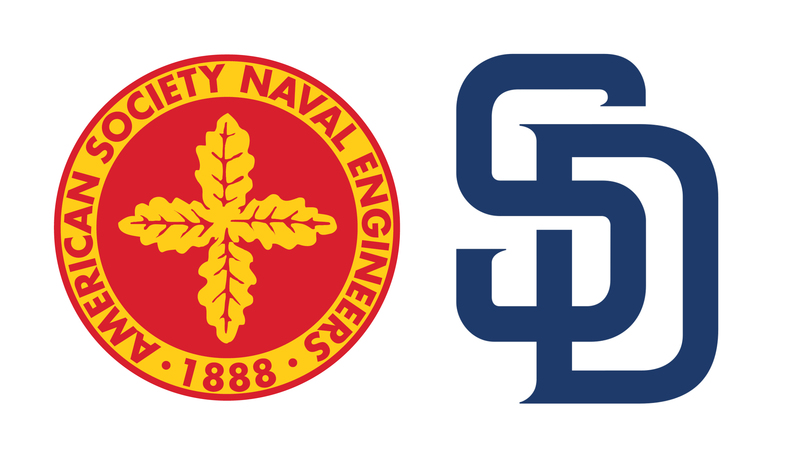 Interested in joining the leading professional engineering society representing scientists, engineers, educators, business developers, and allied professionals who conceive, design, develop, test, construct, outfit, operate and maintain naval surface, subsurface, and air vehicles and their associated systems and subsystems? 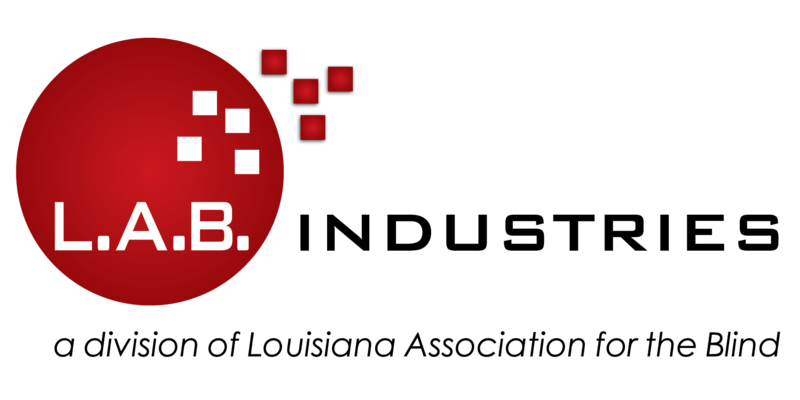 Interested in speaking at a symposium, taking a course, helping with STEM outreach, or volunteering within a Section or at the National level? 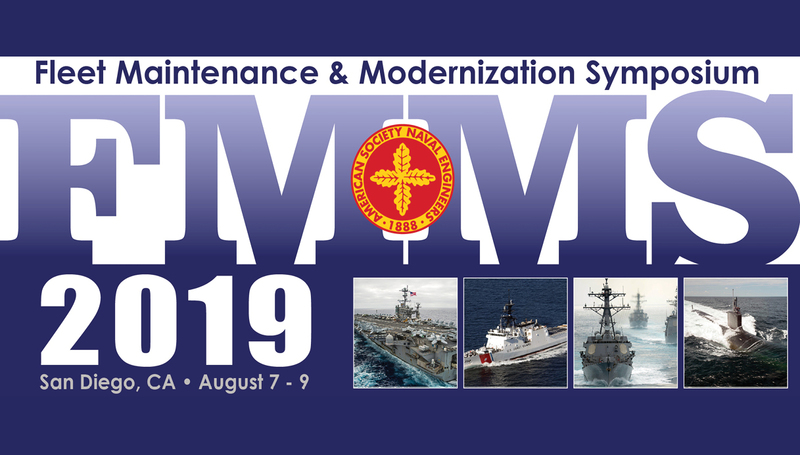 Reach out to asnehq@navalengineers.org for more information or visit the Society Calendar to learn about upcoming events. 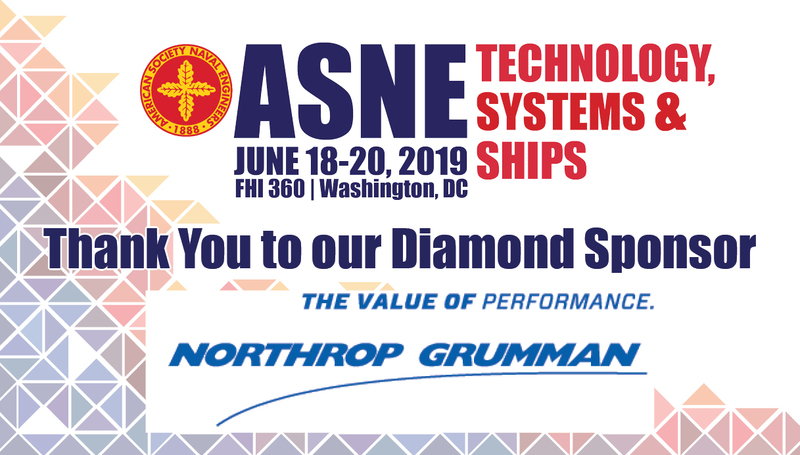 Stay in touch with ASNE via our press releases, SmartBrief, Naval Engineers Journal, or connect with us on social media.